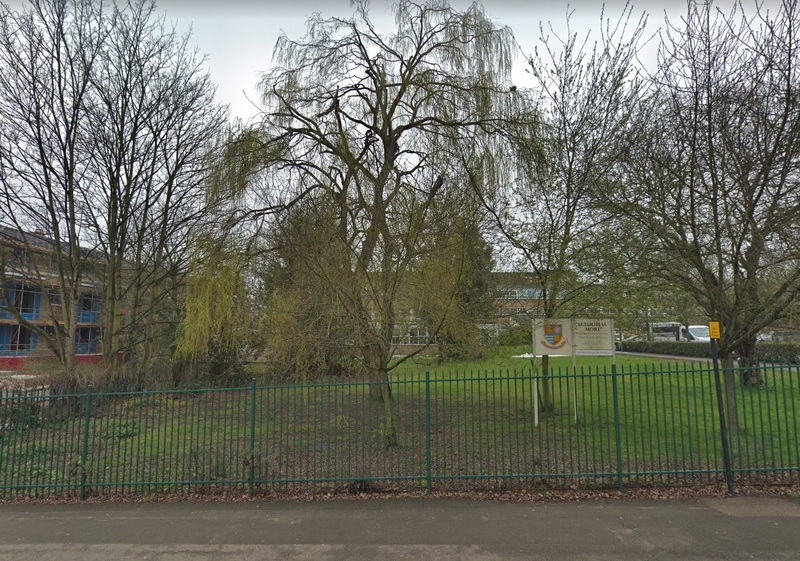 Plans have been submitted to expand St Thomas Moore school in Eltham. Architects were commissioned back in January 2018 to design buildings for an extra 150 pupils in addition to 620 currently there. The planned buildings are directly next to some just completed retirement flats built by Churchill named Jefferies Lodge. The current school buildings date from 1964. The site is just south and east of Eltham High Street. Woolwich based architects Martin Arnold are behind the design.